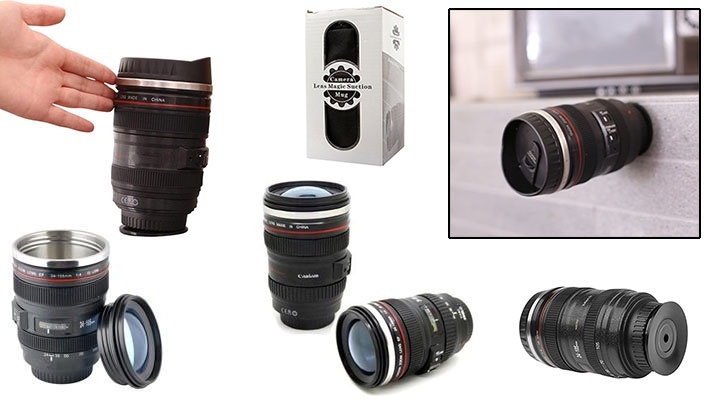 A great gift for photography lovers! Protect your laptop or important documents from coffee, tea or any other drink you enjoy whilst working! 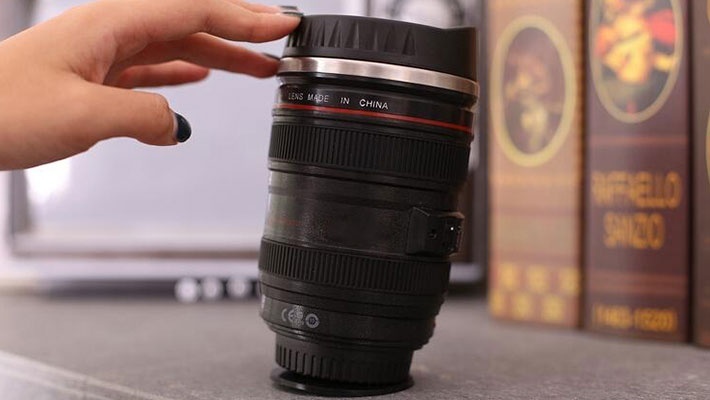 Get this Lens Shaped Magic Suction Mug for only $11.33 instead of $19.